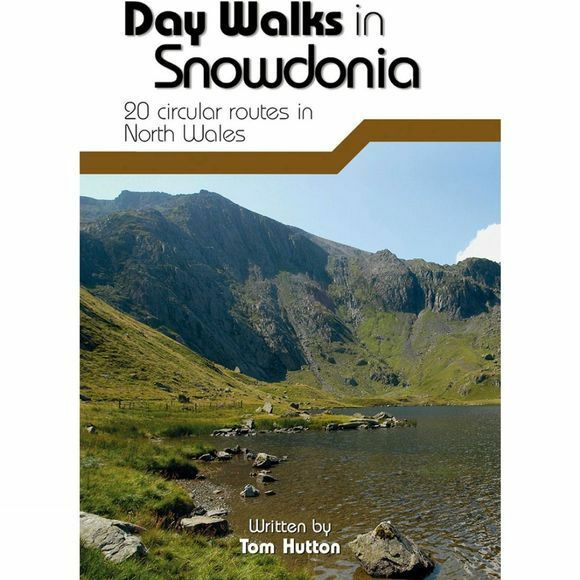 Day Walks in Snowdonia is the seventh title in Vetebrate Publisher's series of compact and portable hill walking guidebooks. This book showcases 20 circular routes, between 5.5 and 12 miles in length, suitable for hill walkers of all abilities. The routes are split into three geographical areas – Northern Snowdonia, Central Snowdonia and Southern Snowdonia – and include walks to the most iconic and beautiful peaks in the National Park. A bonus section details two of the UK's classic scrambles – the Bochlwyd Horseshoe and the Snowdon Horseshoe. Each route is described with easy-to-follow directions and details of distance, navigation information, refreshment stops, stunning location photography and is plotted on clear and easy to use Ordnance Survey 1:25,000 mapping.